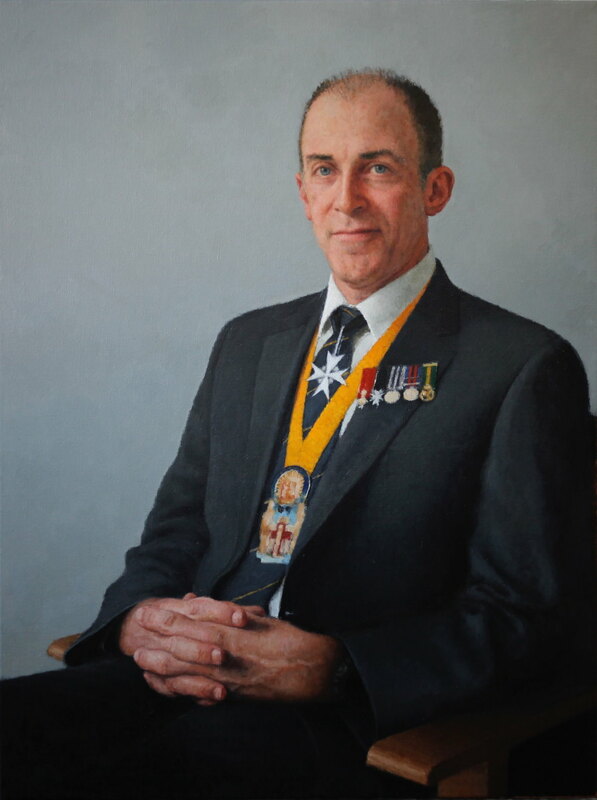 Portrait of Frank Fenner AC CMG MBE, 2007, Oil on linen, 1070mm x 1010mm. 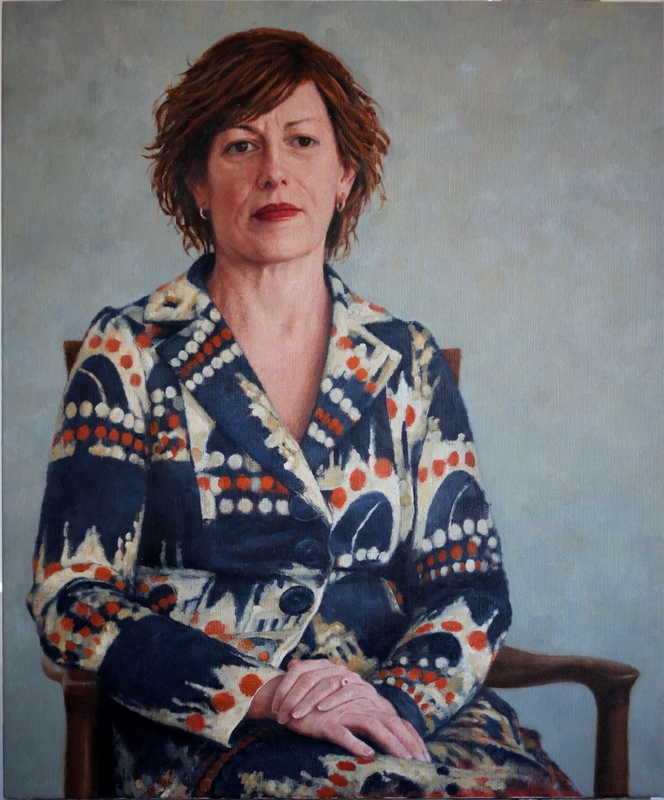 Anna Burke MP, Former Speaker of the Australian House of Representatives, 2015, 1000mm x 1200mm, Oil on linen. 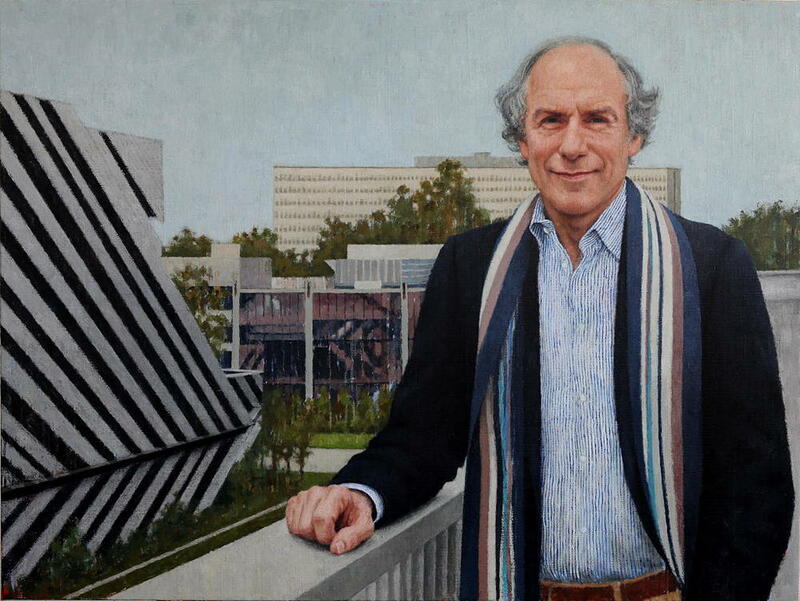 Portrait of Geoffrey Lancaster AM, 2011, Oil on linen, 1530mm x 183mm, National Portrait Gallery, Australia. Portrait of Geoffrey Lancaster AM (detail), 2011. 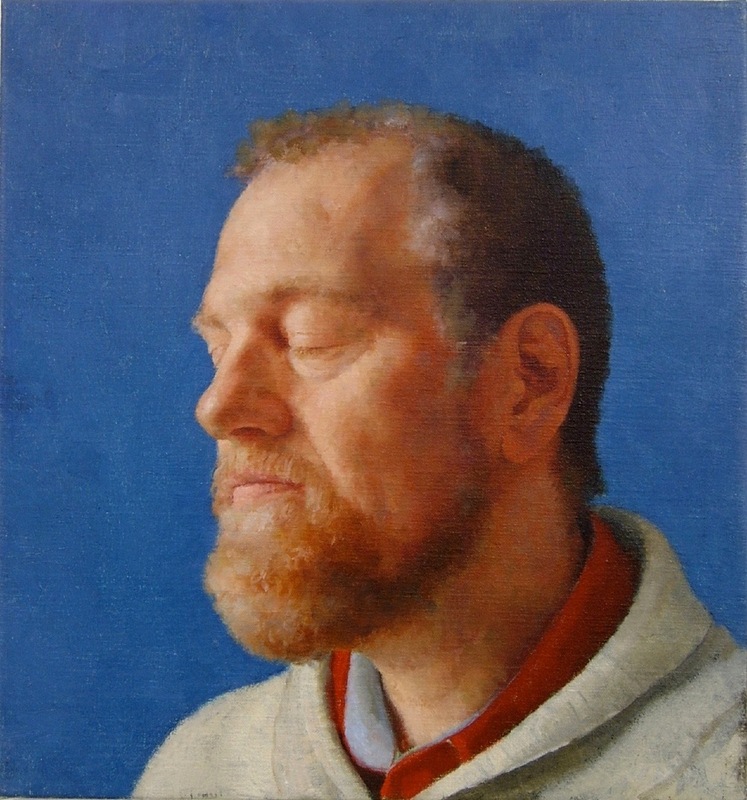 Portrait of Michael Horton, 2009, Oil on linen, Private Collection, Auckland NZ. 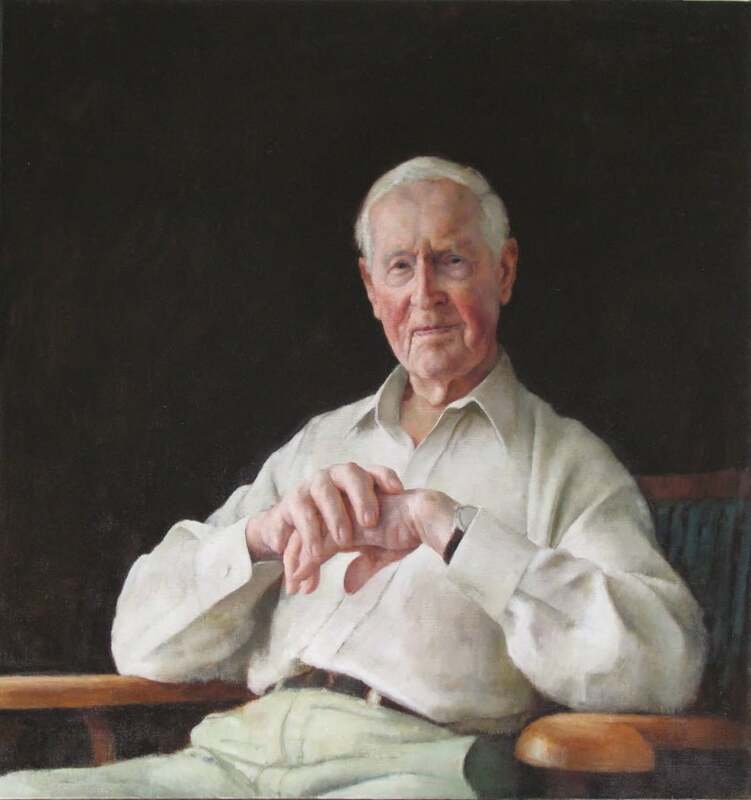 Dr Ian Chubb, 2011, Oil on linen, 900mm x 1200mm. Commissioned by the Australian National University. 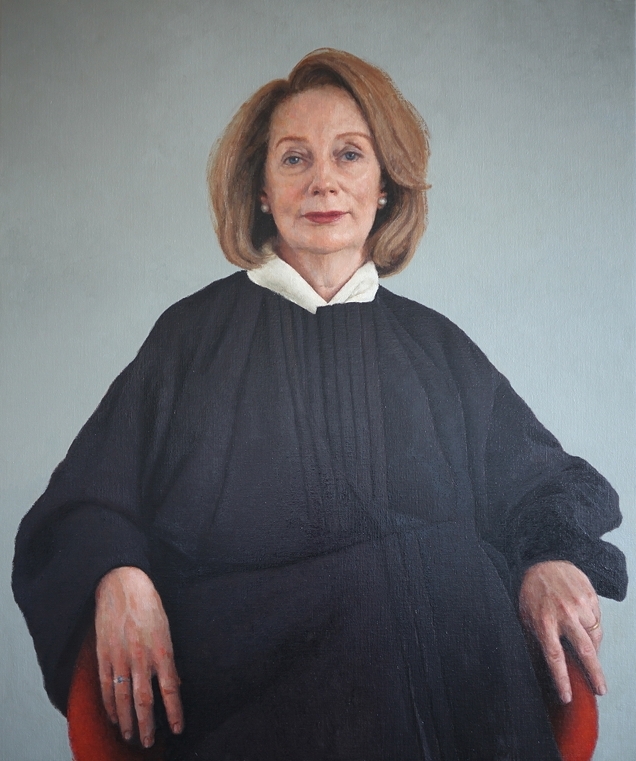 Dr Glyn Davis, 2012, Oil on Linen, 900mm x 1200mm. 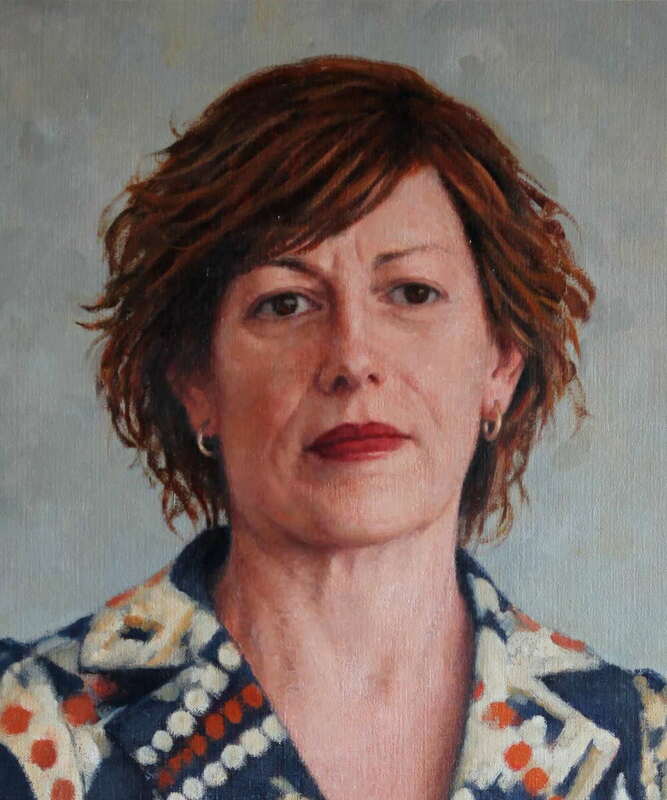 Dr Leona Wilson ONZM, 2011, Oil on linen, 900mm x 1200mm. Commissioned by the Australian and New Zealand College of Anaesthetists. Commissioned by the Royal Australasian College of Surgeons. Mr Owen Glenn, 2009, oil on linen, 2350mm x 1800mm. Commissioned by the University of Auckland Business School. Interior (Lal), 2004, Oil on linen, 400mm x 375mm. James Wallace Collection New Zealand.